Found 14 file extension associations related to Revit and 10 file formats developed specifically for use with Revit. Autodesk Revit software helps you explore early design concepts and forms, and more accurately maintain your vision through design, documentation, and construction. Make a change, and it’s automatically updated across the project. 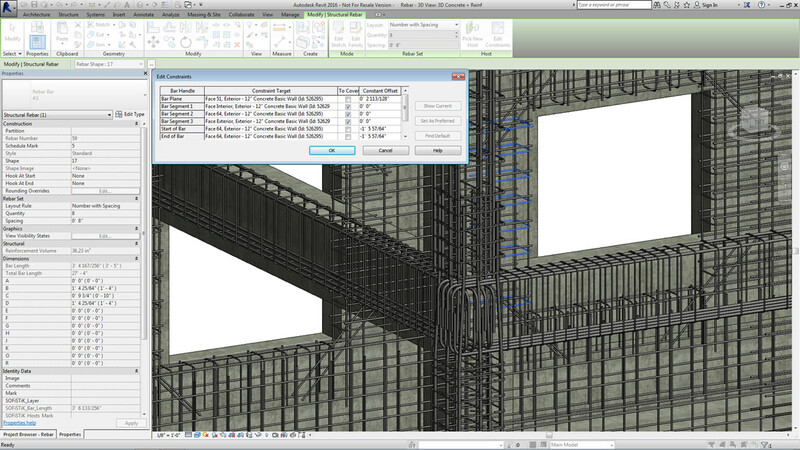 Use the essential building information modeling (BIM) data that Autodesk Revit software provides to support sustainable design, clash detection, construction planning, and fabrication. If you need more information please contact the developers of Revit (Autodesk, Inc.), or check out their product website.